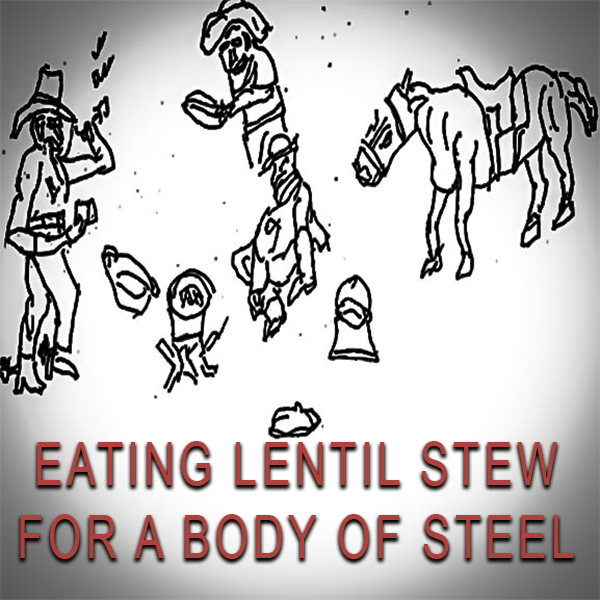 Eating Healthy Lentils Stew for a Body of Steel LEARN MORE HERE!!! Let’s explore the awesome health benefits of eating “Healthy Lentils”. Prepare lentils in no time for a great healthy meal. Filled with fiber Lentils are great for people with stationary jobs! Lentils are a source of essential nutrients, like protein, fiber, zinc, Iron and folate. Everyone needs these essential nutrients in their diet. Lentils provide protein and fiber. Red lentils cook-up in about 20 minutes. They require no messy preparations (even the pans are easy to clean-up). Lentils help to lower cholesterol and they help reduce the risk of heart disease and stroke by keeping your arteries clean. Our modern-day jobs keep us locked to detail work, we don’t get to move around as much as we would like. We need movement to keep our bodies healthy, but we can’t always do that as often as we would like. Because of this we need more fiber in our diet; fiber keeps our inner processes working properly. This is a delicious meal that will travel well, and will keep for a week in the refrigerator. One ounce of olive oil. One cup of carrot slices. One cup of celery diced. Four cloves of garlic, diced. One gallon of Chicken Stock–preferable homemade. One quart of Marinara Sauce. keep it simple. Select a heavy pot and heat the olive oil over a medium heat. Combine the carrots, celery, onion, garlic and pepper. Stir for three of four minutes. 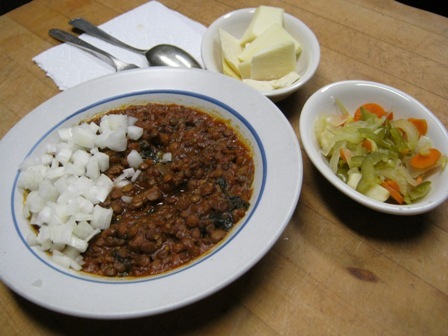 Add the bay leaves and toast for about five minutes–stirring constantly . Add the Chicken Stock, Bay Leaves, Mariana Sauce. cover and bring to a boil. For about 20 minutes. Turn off heat and let it THINK for 10 minutes. Stir in the Balsamic vinegar when the is warm, but not scalding. This keeps the Balsamic Vinegar flavor from evaporating. What About The Leftover Healthy Lentils?